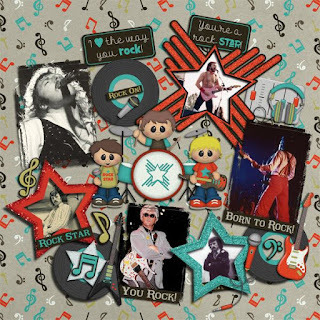 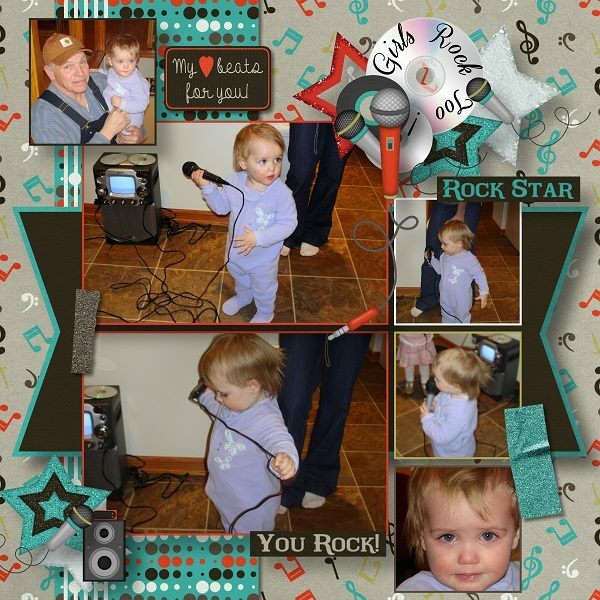 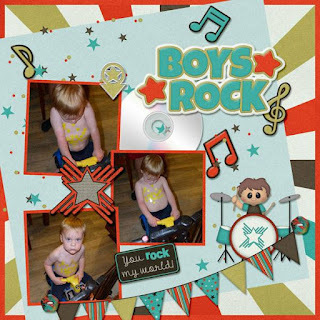 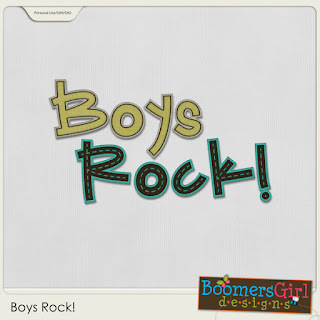 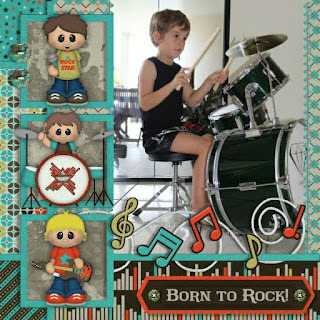 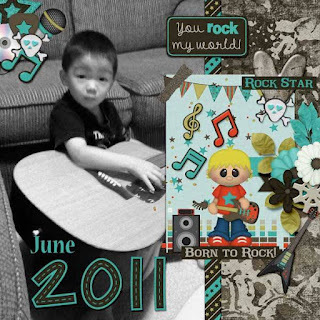 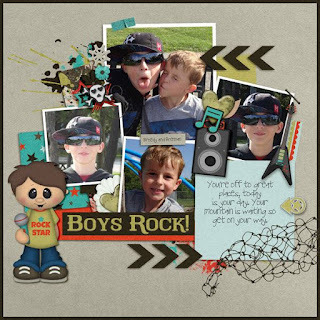 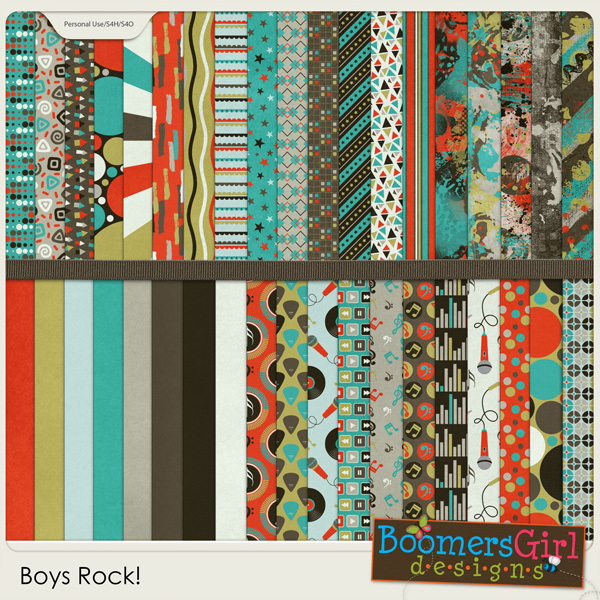 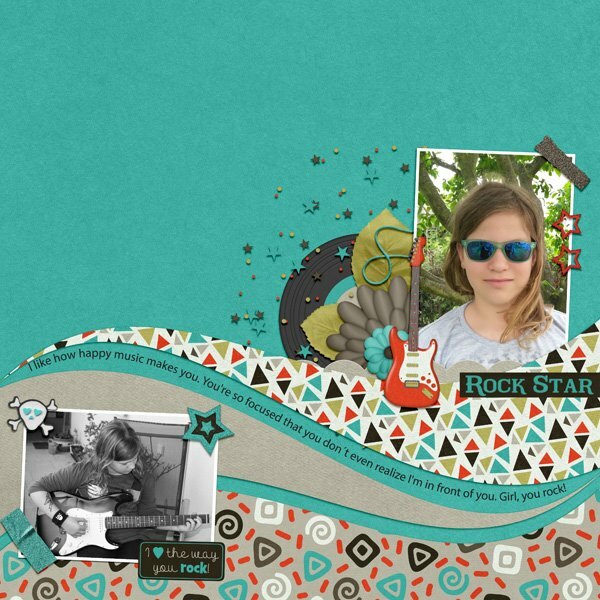 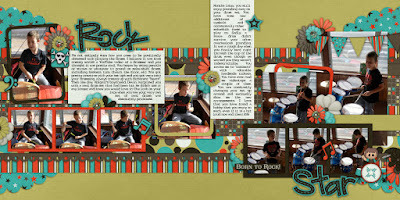 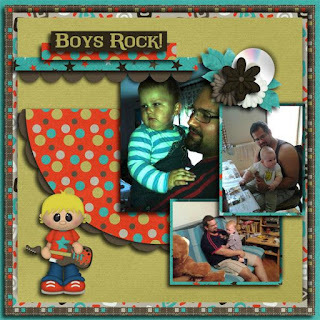 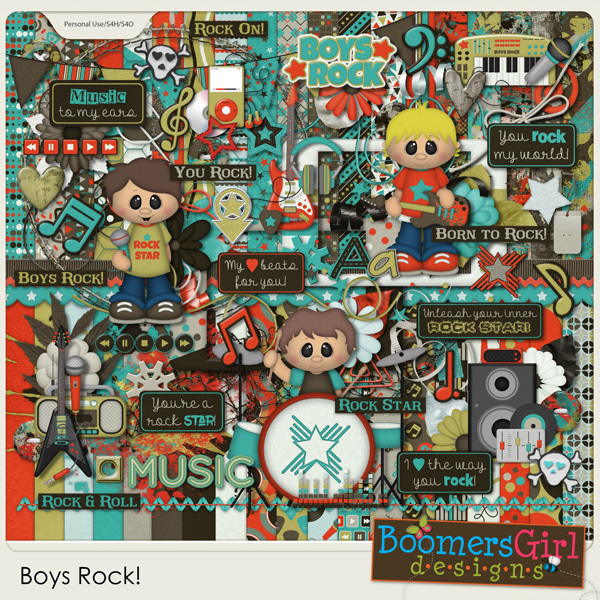 Celebrate the rockin' little guys in your life with this awesome kit! 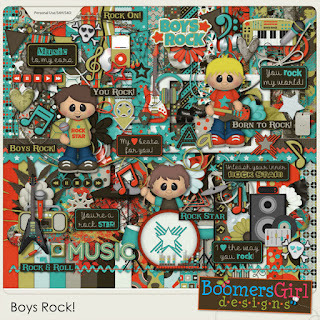 It's packed full of adorable boys, tons of musical themed elements and inspiration and bright, fun colors. 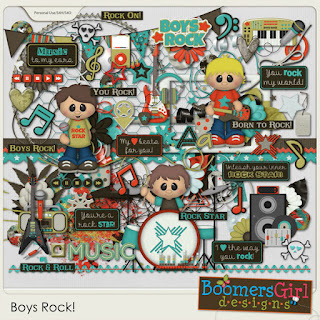 It's also perfect for concerts, your favorite male singers / bands and other musical-themed projects.